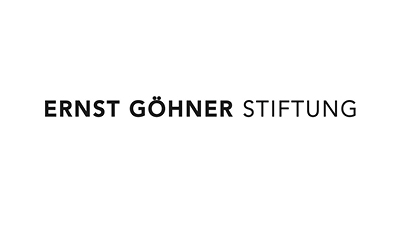 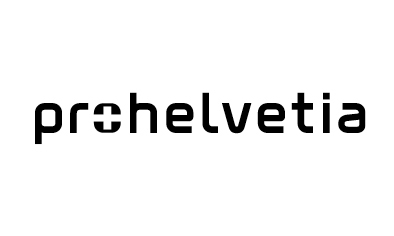 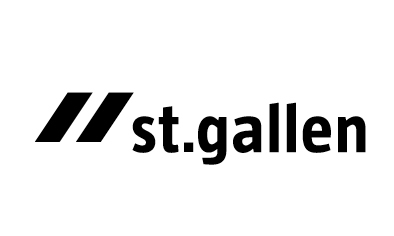 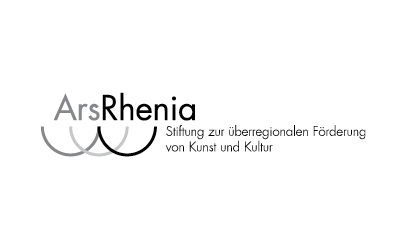 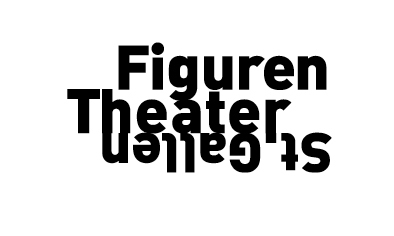 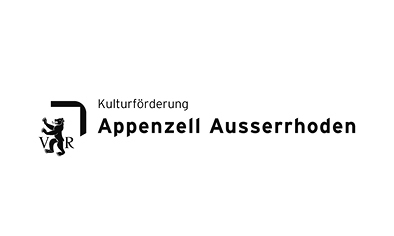 Partners of the Festival are the FigurenTheater St.Gallen, Theater St.Gallen, ASSITEJ Schweiz, and kklick – Kulturvermittlung Ostschweiz (East Switzerland Cultural Outreach). 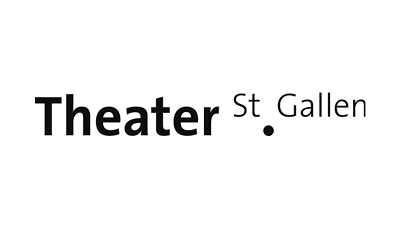 The Theater St.Gallen and FigurenTheater St.Gallen will make their performance spaces and infrastructure available for use by the Festival. 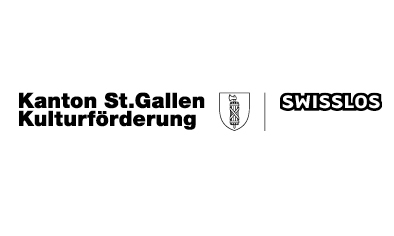 They also will support the Festival organizationally and with personnel. 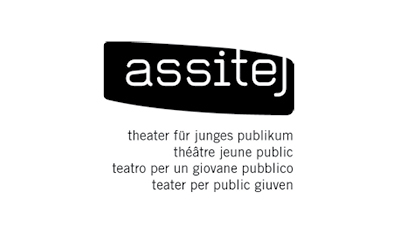 In collaboration with the Festival Direction, ASSITEJ Schweiz will develop the fringe program, making sure that it is especially tailored for field specialists. 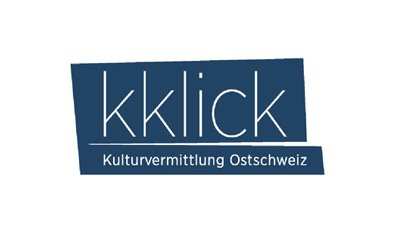 kklick – Kulturvermittlung Ostschweiz (SG, AR, TG) will support us in educational outreach to address the needs of school classes.